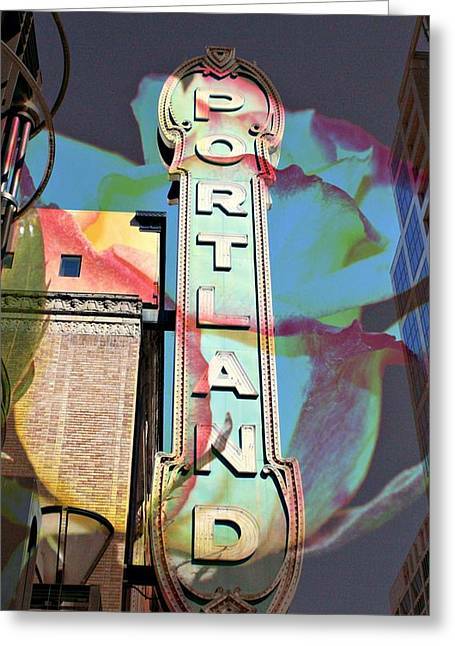 Portland Sign is a photograph by Cathie Tyler which was uploaded on October 7th, 2010. 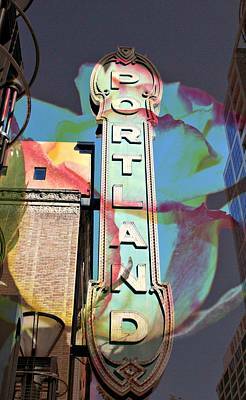 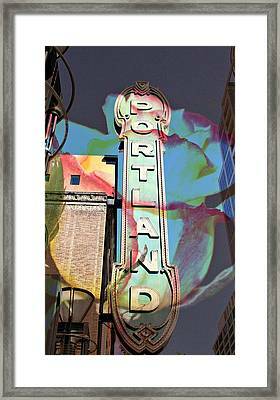 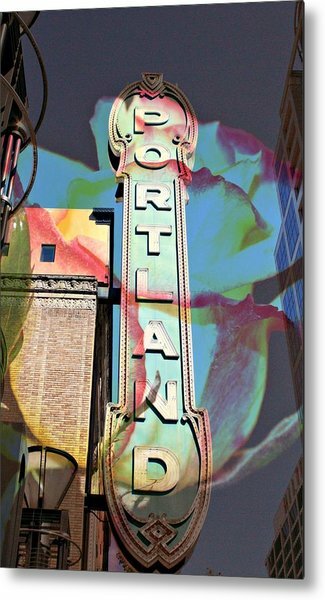 I took a photo of the Portland sign and then layered over it another photo of a Rose that I had taken. 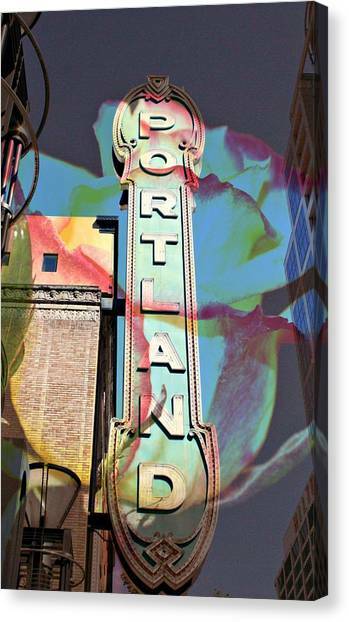 Totally cool Cathie-- congrats on your sale! I love this, what a cool idea to overlay the rose. It gives it such a great effect. 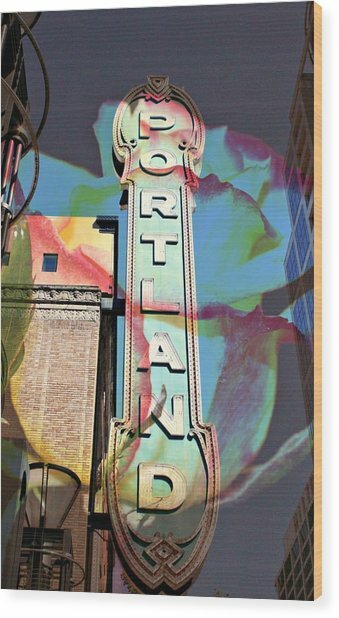 Beautiful again Cathie!